Salish Kootenai College has open admissions--this means that any interested and qualified students have the chance to study there. Prospective students will need to submit an application, along with high school transcripts and a few other forms. Be sure to visit the school's website for complete instructions, along with information and important dates and deadlines. Also, if you have any questions or problems with the admissions process, get in touch with someone from Salish Kootenai's admissions office. While campus visits and tours are not required to apply, interested students should think about visiting the campus to see if it would be a good fit for them. Located in Pablo, Montana, Salish Kootenai College began as a branch of a community college, before expanding into a full collegeof its own. It was charted by the Confederated Salish and Kootenai Tribes, and continues to focus on Native American studies and culture. Many, although not all, of its students are Native American. 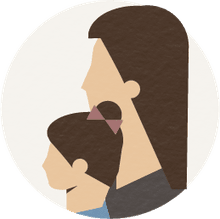 SKC offers a number of Associate's and Bachelor's degrees, ranging in topics from Art to Dental Assistant/Nursing Studies, from Social Work to Early Childhood Education. On the athletic front, the SKC Bisons (and Lady Bisons) both compete in basketball, playing in the American Indian Higher Education Consortium championship. 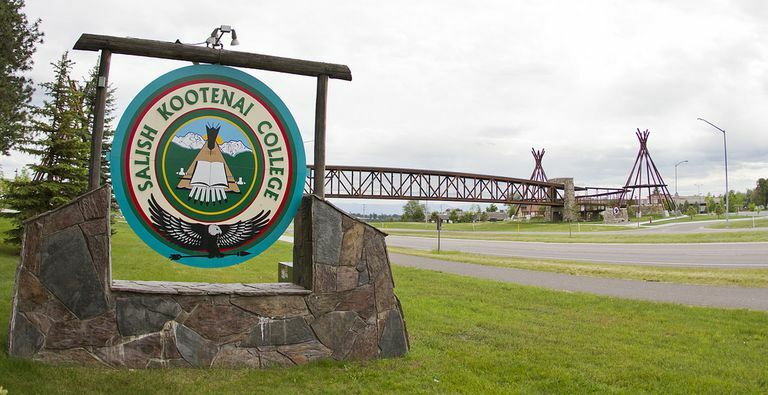 "The mission of Salish Kootenai College is to provide quality postsecondary educational opportunities for Native Americans, locally and from throughout the United States. The College will promote community and individual development and perpetuate the cultures of the Confederated Tribes of the Flathead Nation." Salish Kootenai College profile last updated July 2015.